Built in 2013, our brand new, 56,000 square feet dealership is LEED Certified Gold, making it one of the most environmentally-friendly and modern dealerships in the Ottawa region. 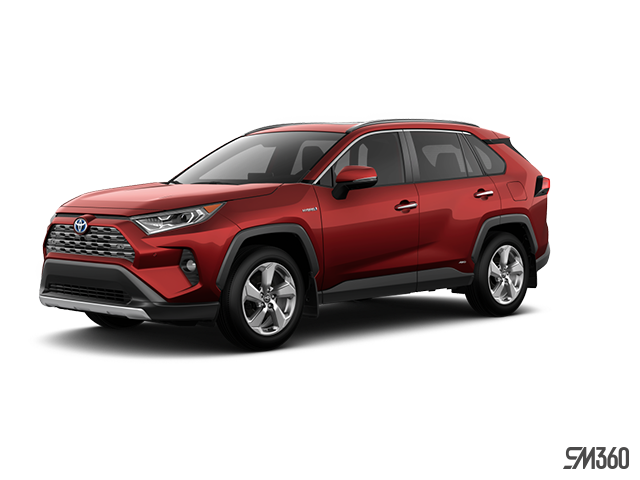 Our decision to build a green dealership demonstrates Bank Street Toyota's unwavering commitment to playing an active role in improving our community. The Leadership in Energy and Environmental Design (LEED) certification program is the absolute benchmark in eco-friendly building and development. Present in 132 countries, the LEED program is meant to showcase building projects that have gone the extra step in matters of sustainability and respect for the environment. Every building that applies for LEED certification is reviewed and evaluated according to five green design categories: sustainable sites, water efficiency, energy and atmosphere, materials and resources, as well as indoor environmental quality. We are very proud of our LEED Gold certification and we hope you will enjoy every second of your time spent in our dealership. To learn more about our environmentally-friendly initiatives, or if you require any further information about our dealership, do not hesitate to contact us at 1 855 217-7044 or by using our online contact form.